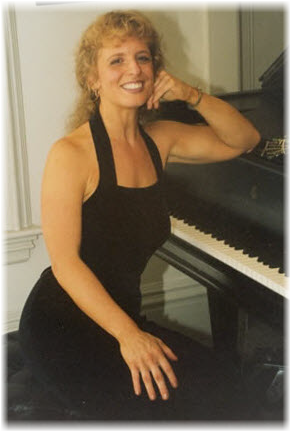 Jayne’s repertoires includes the works of Bach, Beethoven, Brahms, Schumann, Debussy, Mozart, Chopin, Rachmaninoff, Prokovieff and many others. 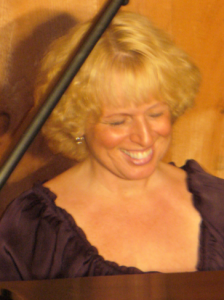 Recently, Jayne has been featuring the music of award winning New Hampshire composer Marilyn Ziffrin, including her 2005 Sonata written for Jayne. 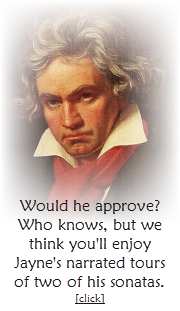 Her concerts are exuberant, engaging, and unusually warm for a classical performer.